Get ready to close your wage and leadership gap! 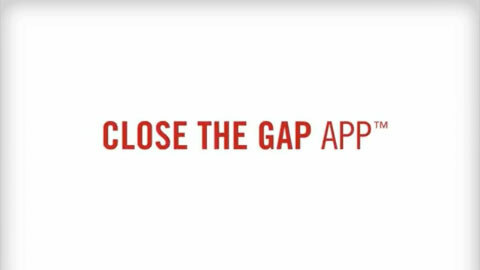 Close the Gap App is a powerful tool that takes you on a guided deep dive into your career path. It’s like having your very own career or business coach on your desktop or mobile device. Whether you want to get a raise or get an investor, run the PTA or run for public office, the Gap App will help you define your goals, communicate your value, build your support network and negotiate your salary. You’ll even get an Ask Letter to support your efforts to get a raise, a promotion, or close a deal. Close the Gap App was collaboratively designed by the founders of Take the Lead and She Negotiates.